On Friday 6th October, Chat Noir attended the Part of the MOVEment Conference at Cranage, Hall, where our latest film for Active Cheshire received its premiere. We're pleased to be started a new Survitec project today. Chat Noir Productions in the U.S.A.
We've been busy with a selection of clients in the U.S.A., making hydro-electric dams in Massachusetts, animated films in Florida, and logo stings for Baltimore TV. Lost in Castles and Chat Noir Productions Ltd. are pleased to give this first view of the Rhuddlan Castle model. 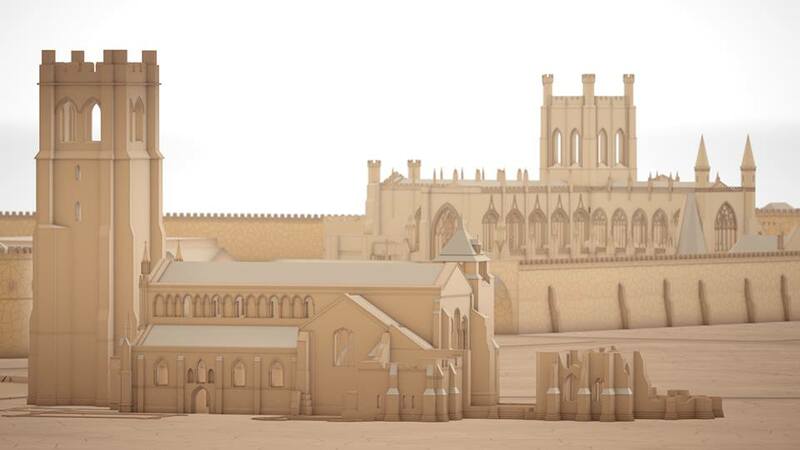 First look at the renders of St John the Baptists and the city of Chester for the new DVD from Chat Noir Productions Ltd, Lost in Castles and Film Chester. "If you’re willing to pay for YouTube ads, you can increase viewership of almost any video. I did this myself, with my investing videos. When I paid $500 a month to YouTube, we generated over 10,000 views for a designated video. When I didn’t, viewership went down to 100-200 views. But the metrics are very misleading. I didn’t see a spike in subscribers commensurate with the increase in viewers, so I stopped advertising and my subscriber numbers continued to grow organically. But here’s the most interesting thing I learned: The number of subscribers and viewers you have may not have any relationship to the amount of business you generate from your videos. I have 472 subscribers. Yet the number of inquiries I’ve received for speaking engagements all over the world and coaching requests (including requests to consult on video projects) has more than doubled in my practice since I started posting videos." We've started working for a new American client - animation and promotion. We've just completed an animated promo for Jiggy Wrigglers! 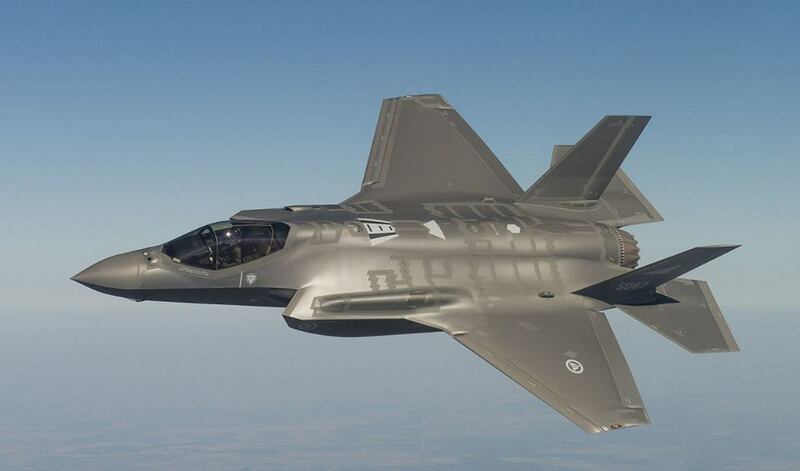 A new job commissioned today by a returning client ... details are NDA... but we can say it involves the F35. We have locked the picture edit on Rhuddlan Castle documentary. Once the final colour grading and and score is completed, this will be ready for DVD duplication, distributed by co-producer Lost in Castles. Directing between England and Florida! Busy night preparing 32 teleprompter scripts for US client - ready for this afternoon's shoot. 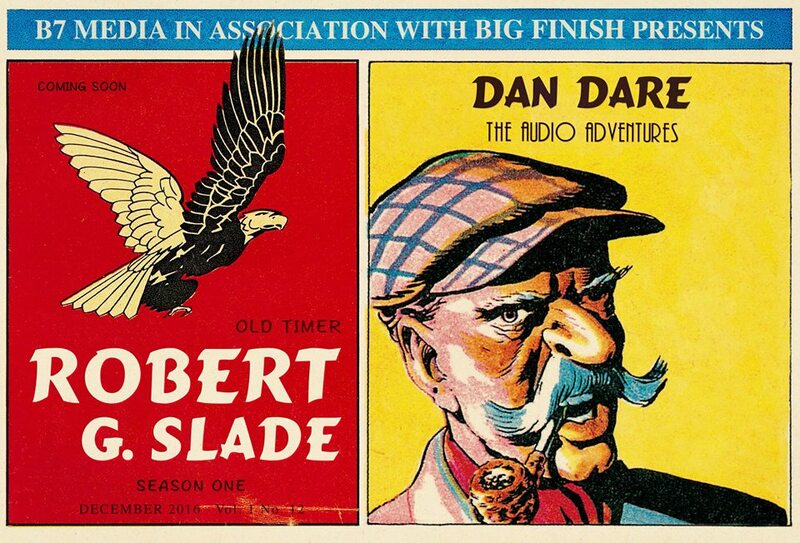 Dan Solin commissions another 30 films! The New York Times best-selling author, Dan Solin, has commissioned Chat Noir to produce another 30 films to promote his financial consultancy. A short holiday video Chat Noir Productions Ltd produced for JDC in the run up to Christmas. 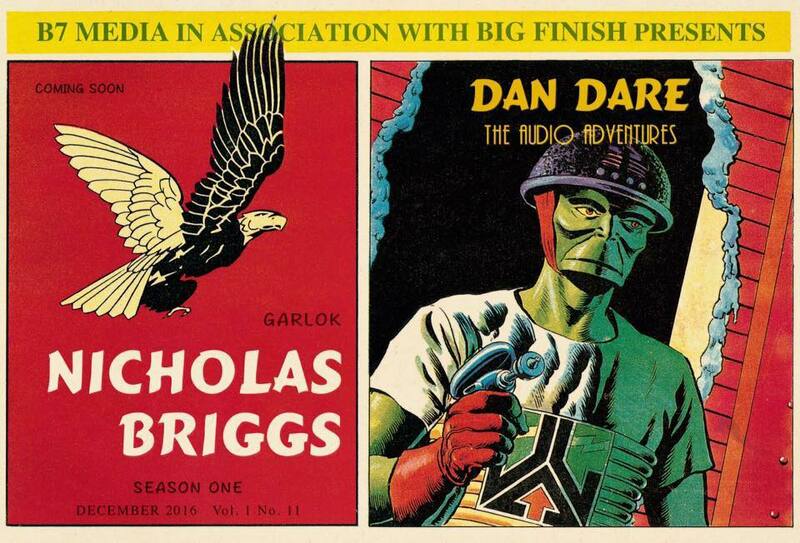 We have designed these new Lobby Cards using the original Dan Dare design artwork, for B7 Media's new audio adventures. 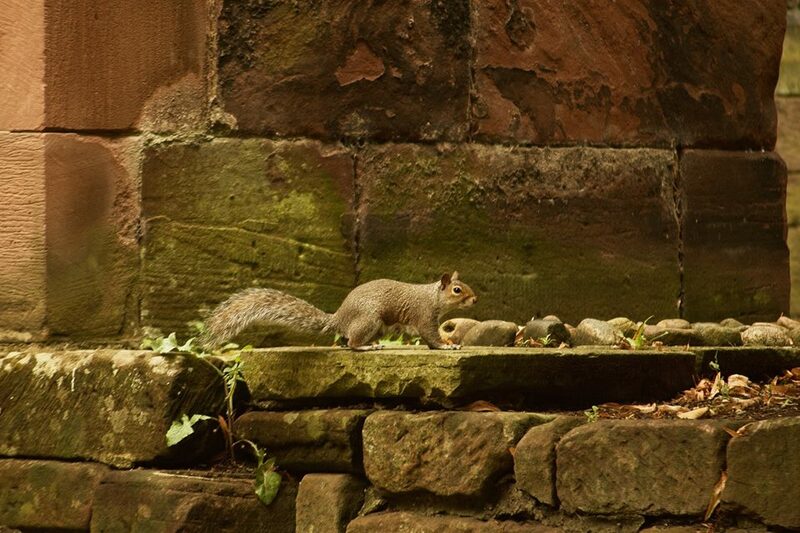 Location scouting at St. John's Church in Chester. Photos by Joseph A. Fox. Early morning shoot in Chester getting a few shots for our new DVD. First renders for a new job with Survitec. This week we have delivered a new fully digital project to Survitec Group.